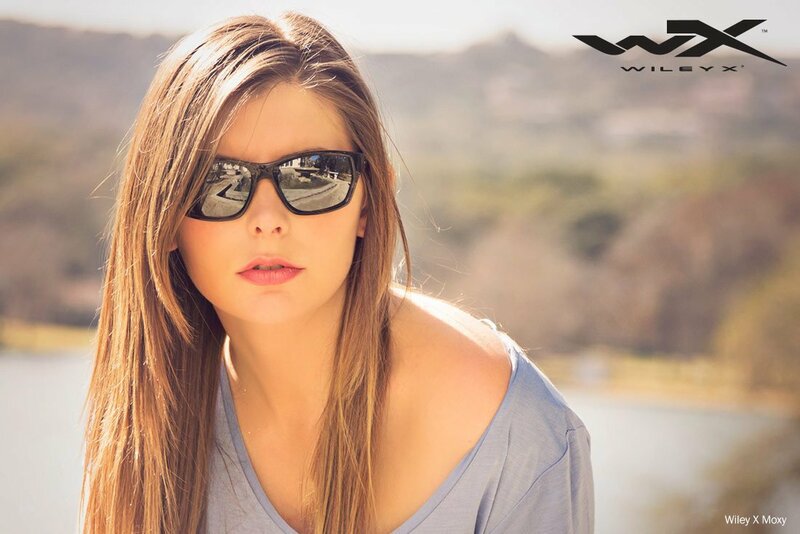 New Wiley X Guard Sunglasses serve and protect the eyes of hunters and shooters. When you're in the field or on the range, you need to be dialed in - from your skill level to your gear - to be both safe and successful. And with the latest top-of-the-line addition to the acclaimed Wiley X Changeable Series™, the Wiley X Guard™, you're able to dial in the perfect high performance lens option to fit any condition or application in seconds. The Wiley X Guard is a low profile, lightweight system that brings heavy-duty protection along with unmatched versatility. It comes with three unbreakable lenses, Smoke Grey, Clear and Light Rust, that snap in and out of the sturdy Matte Black frame, to provide the perfect solution for changing needs of true hunting and shooting sports enthusiasts. Wiley X is trusted by those who serve and protect our nation across the globe, thanks to industry-leading features like High Velocity Protection™ (HVP™), which exceeds stringent ANSI Z87.1-2003 high velocity impact safety and optical standards. 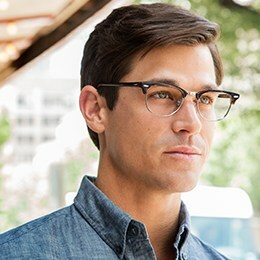 True to its versatile design, these ANSI-certified lenses are even Rx ready, and can be filled with a prescription safety lens, so you can have the ultimate in protection with your own prescription, giving you that necessary edge when you're looking down the barrel. The high performance aspects of this ultra-tough, yet incredibly affordable shield are almost too numerous to list. The Wiley X Guard's shatterproof Selenite™ Polycarbonate lenses are treated with a scratch-resistant T-Shell™ Hardcoat, so they'll stand up to the abuse rained down on them from seasons of use on the hardest hunts, and hours on the range. Wiley X doesn't recommend trying it at home, but these amazing lenses are also tested to withstand the impact of a .25" steel ball fired at 150fps from all angles. Plus, the system also passes the Military spectacle impact standard MIL-PRF-31013, comprised of a .15 caliber projectile traveling at a minimum 640 fps. 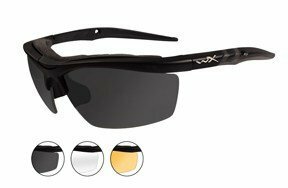 - so you'll have the confidence of knowing that your sight will be protected from flying casings and other debris and you can keep your eyes and your concentration on the job at hand.